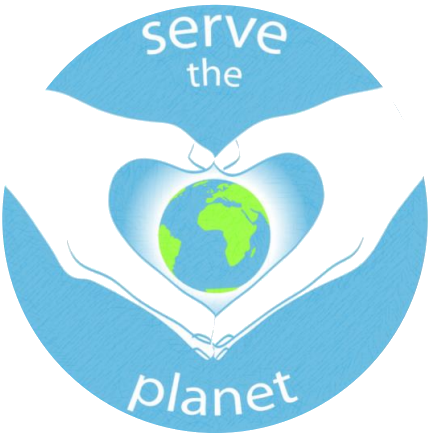 SSE Activity Guide – a supplement to the series of Study Circle topics on Energy – Serve the Planet initiative. This guide has been designed to help Centres/Groups of the Sathya Sai International Organisation (SSIO) facilitate a study circle on the topic of Energy. It has been developed to be delivered in two parts. This is part 2, having a duration of one hour. Part 2 will cover: The various sources of energy, including renewable vs. non-renewable sources and the impact of energy use on the environment. 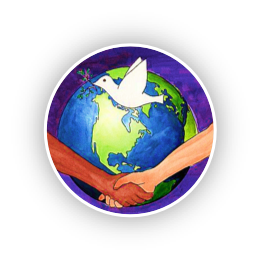 This guide has been designed to help Centres/Groups of the Sathya Sai International Organisation (SSIO) facilitate a study circle on the topic of Energy. It has been developed to be delivered in two parts. This is part 1, having a duration of one hour. 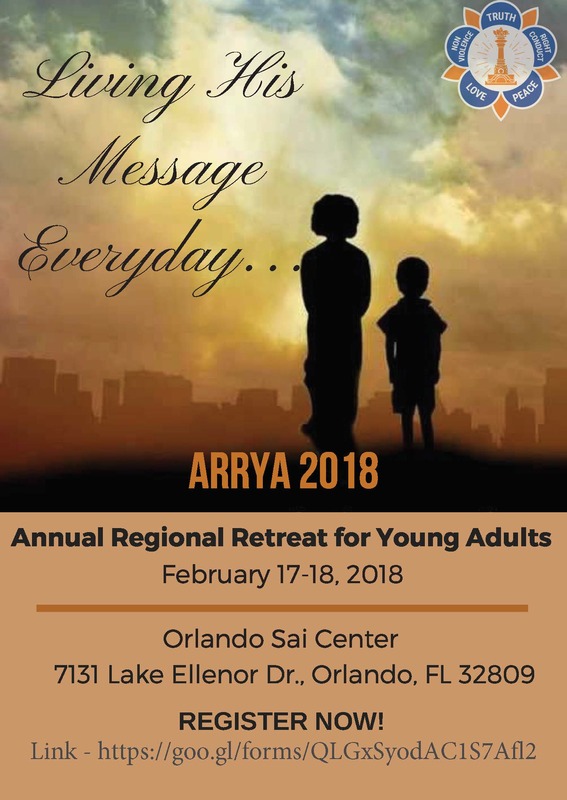 ARRYA 2018 is scheduled from February 17th – 18th 2018 in Orlando, FL. Registration to attend the YA retreat is now open. Registration to attend the conference is now open. For more information contact events@sathyasai.org or www.sathyasai.org/events.